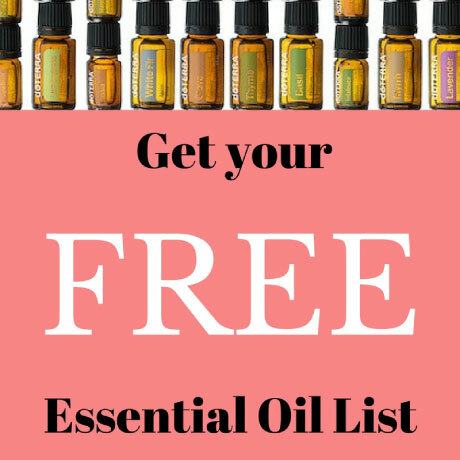 These amazing gifts of the earth have transformed our lives, but for many people essential oils seem scary and complicated. My hope is to make these natural remedies approachable and fun. 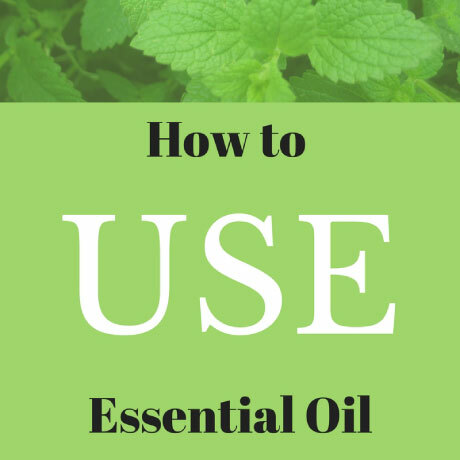 Together, we’ll learn how to use essential oils as our first line of defense for minor health issues, to make our home healthy, and to manage our emotions. 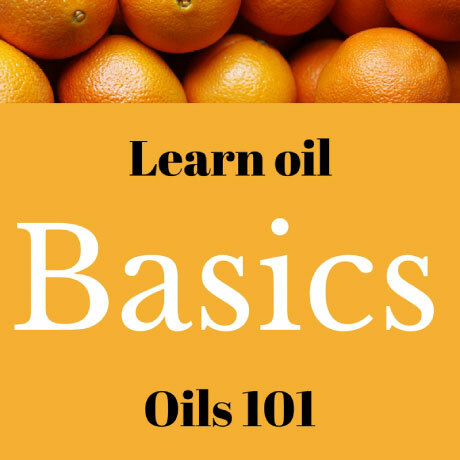 Come along with us as we learn, experiment, and MASTER Essential Oils. 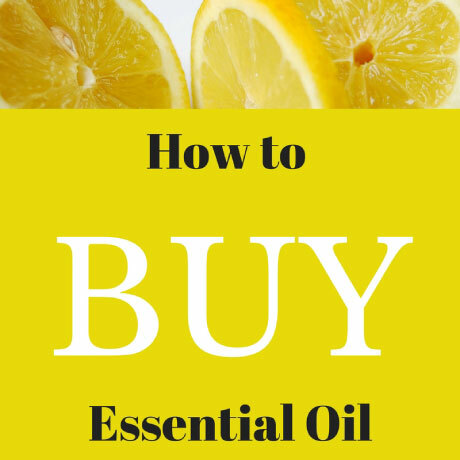 If you are ready to shop for oils, click here. 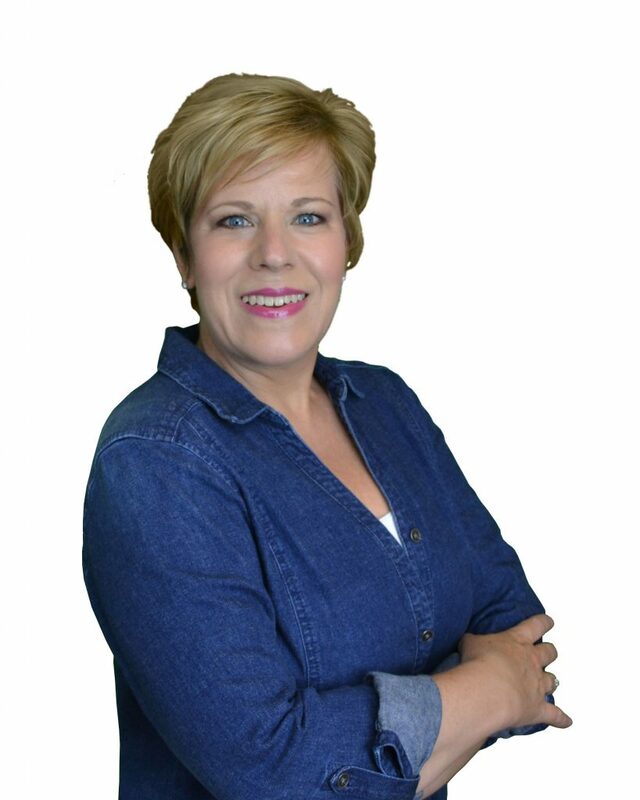 I’m Dana Mitchell and I’m a mom on a mission. I’ve been looking for a way to feel better, look younger, and to find healthy solutions to care for myself and my family. Thankfully, I found the answer and I’m ready to share what I’ve learned! Any support or information given in this site is strictly for educational purposes and is not to be used in the place of seeking professional medical advice. If you have a serious medical condition, or have questions about your health and the use of essential oils, please consult your doctor.